1) What was Lightroom originally designed for? 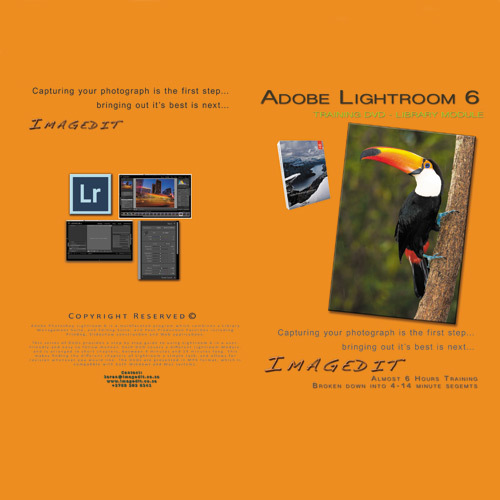 Lightroom was a spinoff from the very popular Photoshop programme from Adobe that was and is ultimately a graphic design programme. When it was discovered that a number of international photographers were using Photoshop to enhance their images, Adobe adapted the programme, removing the graphic design features, but adding a number of essential aspects for professional, amateur and hobby photographers. 2) How would you compare Lightroom to Photoshop? Essentially these are different programmers. Both are from Adobe, but Lightroom is specific for photographers of all levels and abilities. As mentioned above, Photoshop is a superb graphic design programme. 3) On how many devices can you use Lightroom? Although Lightroom CC is a single user application, you are able to activate and sync the programme to all your devices including iPhones, iPads, and android devices. 4) Can you please explain to our readers, step-by-step, the basic procedures to follow when starting out with Lightroom? The most important step when starting with Lightroom is to organise your images appropriately on your computer system. It is essential to understand that the Library module recognises and references where images are on your computer. So, understanding that Lightroom does NOT actually ‘import’ images physically into the programme will help a lot with understanding how the programme functions from there onward. Lightroom ‘sees’ where you have stored your photos, the way that you have placed them on your system; so it is essential to get your filing system correct before even opening Lightroom for the first time. 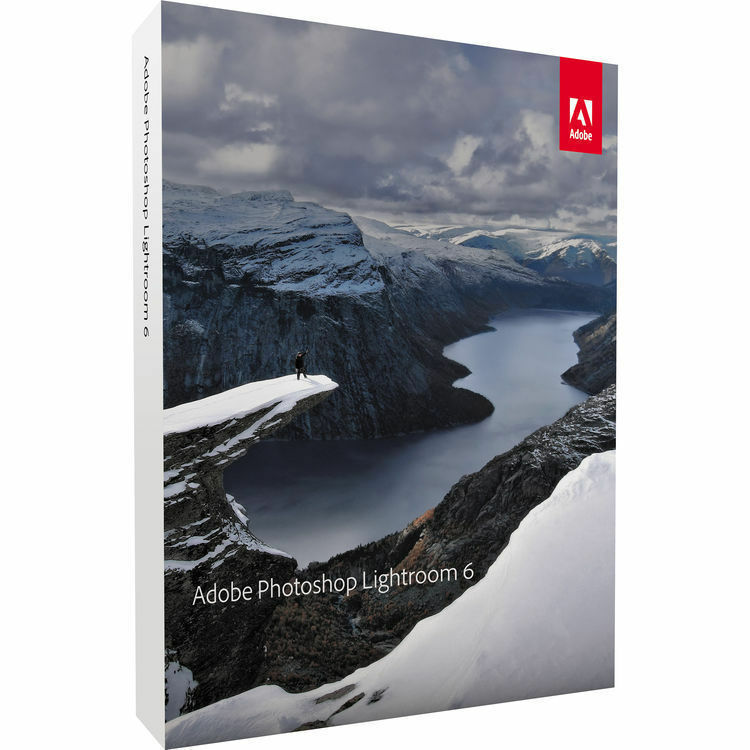 Then decide whether you want the physical programme on a CD (Lightroom 6) or whether you would prefer the online option that Adobe has for photographers on the Cloud. 5) How can you accurately sharpen an image? Lightroom has different sliders in different sections of the Develop Module that an assist with making an image appear sharper. These include the ‘contrast’ and ‘clarity’ sliders as well as a whole panel devoted to sharpening a photograph. One word of warning: over-enthusiastic use of these sliders could degrade/pixelate images, so do use them with caution. 6) How can you reduce an image’s noise? A separate set of instructions in the Detail Panel of the Develop Module help you to address both colour noise and luminance noise. These sliders are particularly effective, but as before, do not have an over-enthusiastic approach. 7) How can you compare multiple photos to pick the best one? 8) Do you have any tips or secrets you have to share with our readers?